Bolivia is one of the poorest countries in Latin America and has one of the highest income inequalities in the world. 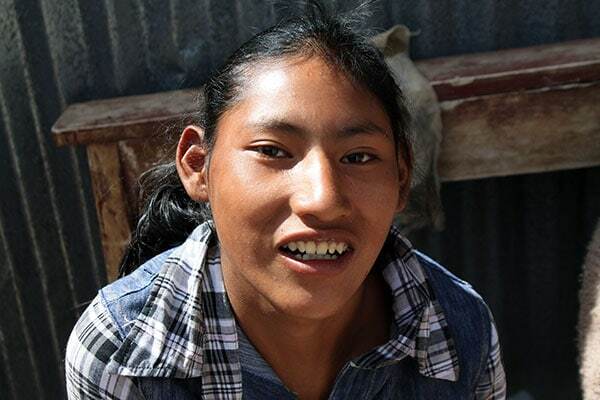 Almost half of all Bolivian citizens live below the poverty line. Only a holistic, community-based approach can upend years of generational poverty. Bright Hope aligns our allies with local, in-country church partners to care for basic as well as spiritual needs in impoverished communities. 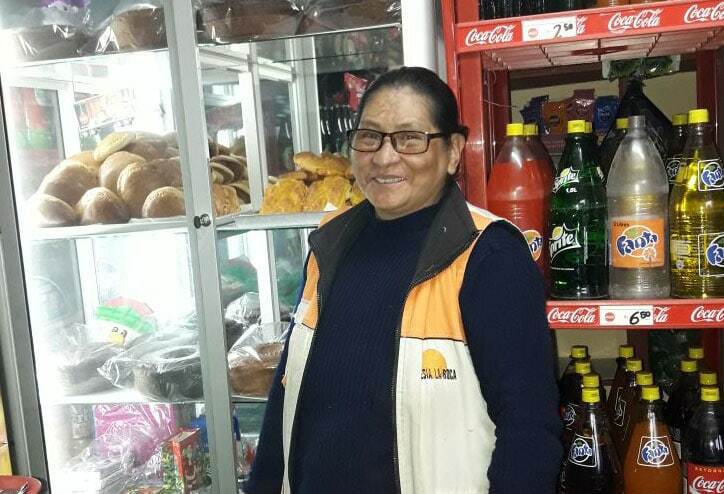 Through a variety of programs that focus on medical care, care for vulnerable children, education, microenterprise, church resourcing and leadership development, communities in Bolivia are moving out of poverty and towards self-sustainability. With a history of political unrest, Bolivia has experienced around 200 coups and countercoups, making it difficult to maintain economic and social stability. Poverty is extremely prevalent in urban areas in Bolivia where there is little access to education and economic opportunities. of employment is informal. Typical jobs include washing windows, shining shoes and selling items in the local market. children will not complete high school. In Bolivia, of every 100 mothers, 18 have been abandoned or must act as heads of their family. This figure is even higher in El Alto, one of the youngest cities in the country.